Used Mercedes-Benz E-Class Estate Wins 2019 Used Car of the Year Award! In the 2019 What Car? Used Car Awards, the desirable Mercedes-Benz E-Class Estate claimed the top spot, earning itself the title of Used Car of the Year. According to What Car? There was a large number of strong contenders for this prestigious award, but all were pipped to the post by the model from an unlikely class. It is rare for estate cars to become overall winners, which goes to show just how impressive used Mercedes-Benz E-Class cars really are. Why Was the Used Mercedes-Benz E-Class Chosen as the Winner? Mercedes-Benz has perfected every detail with the E-Class Estate. The interior is just as classy and comfortable as you would expect from this premium manufacturer and it comes with a generous list of equipment as standard. This model is not all about appearance and luxury however, it is a very practical option, with efficient engines and a capacious boot. Another thing that makes the Mercedes-Benz E-Class award-worthy is the driving refinement it offers. While most of its rivals have eight gears, this car boasts nine, making high-speed journeys effortless and quiet and the sheer pleasure that driving this vehicle elicits is enough to give the acclaimed BMW 5 Series a run for its money. All of these factors leave no doubt that the Mercedes-Benz E-Class Estate is a fantastic car, but what makes it such a good used car? This is a vehicle of such high quality that you’d have a challenge on your hands trying to tell the difference between a two-or-three-year-old used Mercedes-Benz E-Class and a brand new one! Despite the wealth of benefits and the premium badge that come with this car, preowned options are not as expensive as you might think. 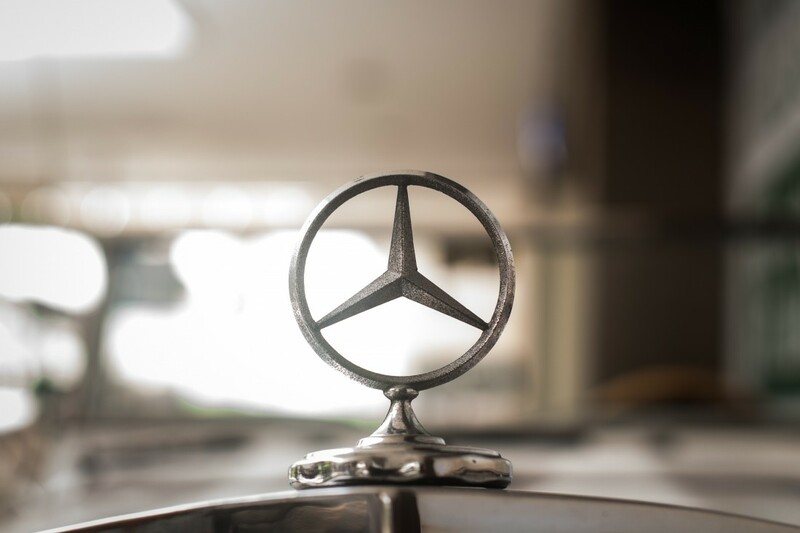 If you like the sound of this award-winning model, browse our used Mercedes-Benz E-Class cars for sale on our website or at our dealership in Liverpool!